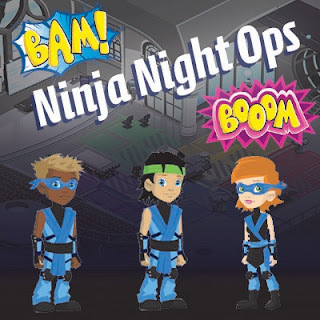 Lightgliders: Ninja Night Ops Week! 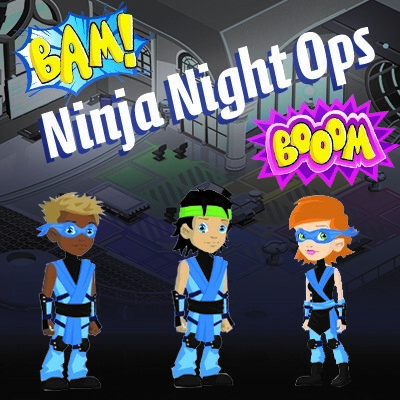 Staying up late on these summer nights means it's time to sneak, crawl and hide as we play for Ninja Night Ops Week! Do your Gliddle Challenges this week and receive your Ninja costume! You'll need this for camouflage as we blend in with our nighttime surroundings! The Mystery Code this week is: stealth. Your prize will help encourage your friends on their missions! Let's have some fun this week, Ninjas! Glide On!